Beautiful Move in Ready Home in unit 20. Well maintained 3 bed, 2.5 bath, 2 car garage. 1592sf, 440 sf heated garage not included in square footage. Brand New Central Air & Heat unit with 10 yr Parts warranty and 1 year service contract. 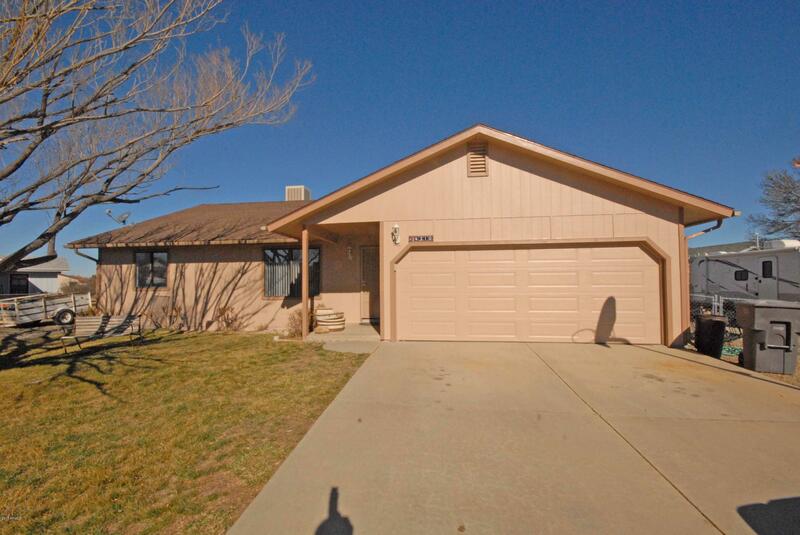 Exterior has been Freshly Painted, Custom Recessed lighting, Bathrooms Remodeled, Gas Stove with thermostat, Recirculating hot water heater pump, Heated garage with 1/2 bath, 3 storage sheds, Mature trees, RV Parking with 2- 16' Gates, 3 Culverts for Extra Parking, hook up and dump. Can be sold Furnished, some or all. Plenty of room RV/Trailer and the toys. NO HOA! Close to Shopping, Schools and Hospital. Schedule your showing now, this one won't last!